Back in 2002, we had been brewing our coffee daily in highish end automatic drip devices (at that time, a sleek, stainless steel Krups, when Krups was still a German company) since the mind of man runneth not to the contrary. 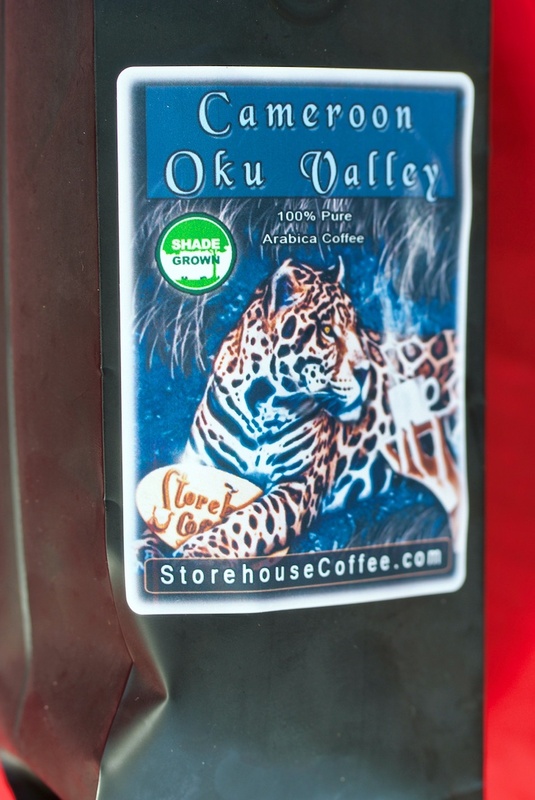 We purchased our beans from The Kobos Company here in Portland, and I had a custom blend: 9 oz. Sumatra Mandehling (full city), 5 oz. Guatemala Antigua (lightly roasted), and 2 oz. dark roast, whichever varietal was on sale the day of purchase, to fill out the pound; it made for some interesting arithmetic calculations at the cash register, but it was good. We switched over to vacuum pot brewing in 2002 — a 5-tasse (600 ml) Hario Nouveau — and have used that method and that specific brewer daily ever since, 17 years of use from one unit, brewing in it about 300 days a year. We also have a GAT Carmen moka pot in which we brew pretty much only on Sunday mornings, and a French press in which we brew, well, almost never, actually, and we see no justification for keeping it around. When our Hario Nouveau finally breaks (surely it will, some day), we shall be at a loss to replace it, because the newer Hario vac pots all require the user to pick up the entire stand just to pour a single cup of coffee, and, because the pot is affixed to the stand, it cannot be washed in the dishwasher, and the opening at the neck is too small to place a hand into for cleaning, so all newer Hario vac pots are perpetually dirty. (What were they thinking when Hario redesigned the pot?) But I digress. After switching to vac pot brewing we discovered that there are horses for courses, and my custom 9-5-2 Kobos blend no longer tasted as good when brewed in the vac pot as Ethiopia Yirgacheffe does, so we have favored Yirgacheffe ever since. But we always are open to experimentation. Trader Joe's occasionally puts on their shelves some limited release small batch single-origin coffees packaged in kraft paper pouches, and a couple of months ago, we purchased a bag of "Cameroon Mt. Oku" coffee in such a release, took it home, brewed up a pot the next morning, and it was spectacular; of course, when we went back to the same store the next day to stock up on more, it was gone, sold out, as items at Trader Joe's often are, and we probably never again shall be able to purchase more Cameroon Mt. Oku from Trader Joe's. C'est dommage. But wait; there's more. At the same time we switched to vac pot brewing, we purchased a set of cappuccino cups and saucers from a retailer then called Espresso Specialists that sold Rio espresso machines, but apparently was closing out the line, and had a glut of cappuccino cups, Nuova Point brand, that bore the Rio trademark printed on them. Nuova Point is a top-tier, though usually not rated as the best, maker of white porcelain serving cups for cafés and bistros. (Cappuccino cups that conform to the official Italian standard have a capacity of about 150 ml to accommodate a 125 ml shot of espresso with 25 ml of steamed milk.) The Nuova Point cups have served us well alongside our Hario Nouveau vac pot for 17 years. 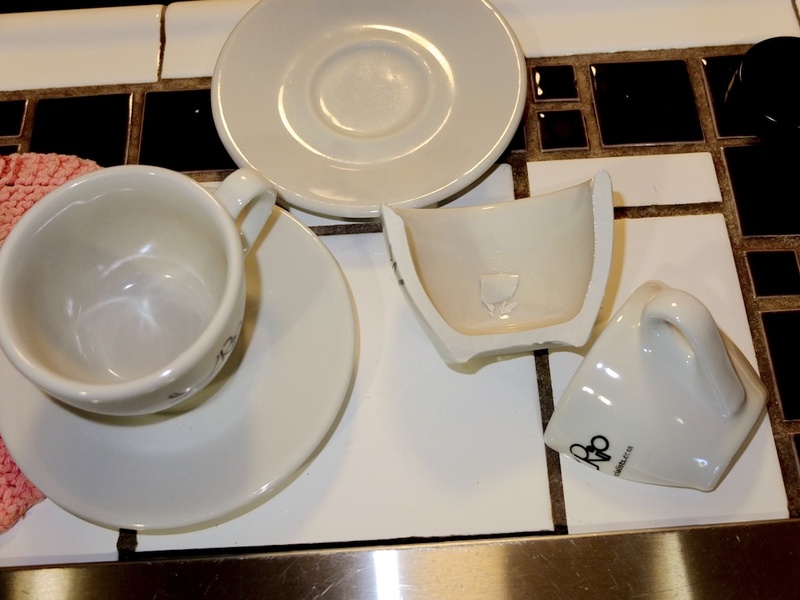 Above is an Ancap Torino Competition Cappuccino Cup, sitting on an Ancap Giotto Cappuccino Saucer. (The reason the cup has “Competition” in its moniker is that it has been used as the official tasting cup for the competitions among coffee roasters and baristas conducted by the Istituto Nazionale Espresso Italiano.) 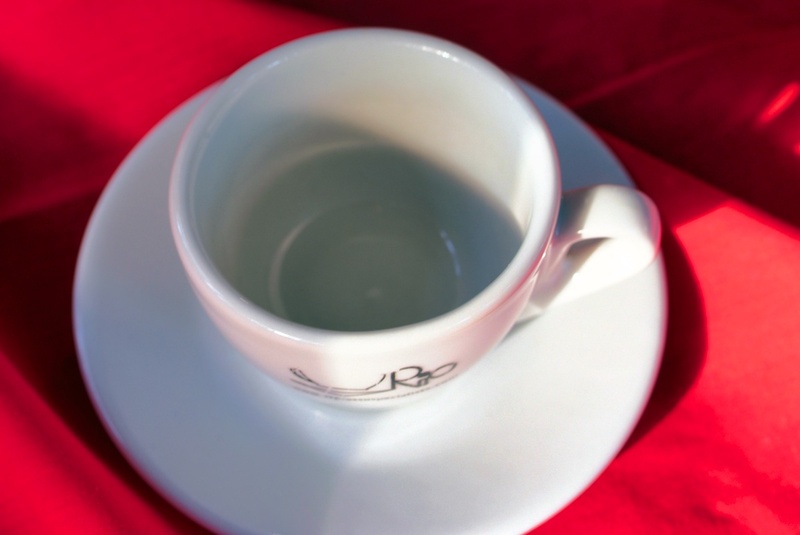 Your eyes do not deceive you: the depression in the Giotto saucer for the bottom of the cup is off-center, allowing for a spoon or a biscotti to be laid alongside the cup while enjoying the coffee. 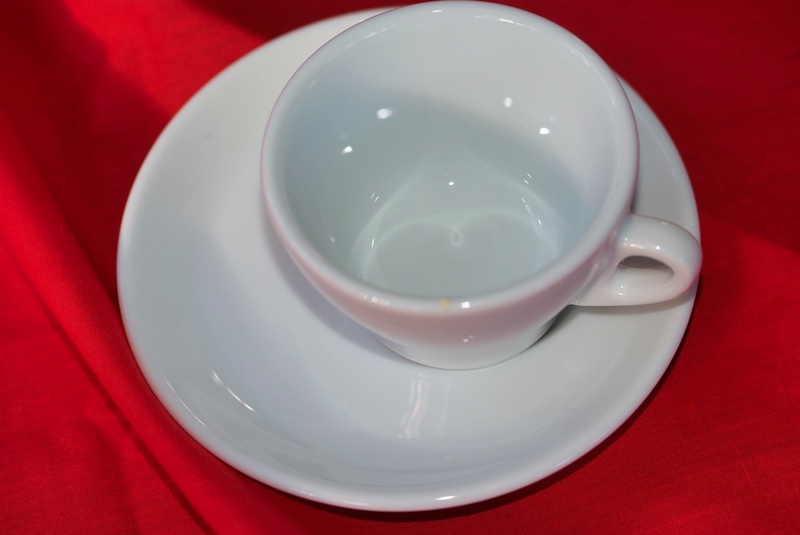 You cannot discern it in the photos, probably, but the Ancap cup and saucer are a Whiter Shade of Pale than the Nuova Point cup and saucers are. The Ancap cups and saucers are very, very white, very Procol Harum. A properly-brewed (in a vac pot) cup of Cameroon Oku Boyo coffee tastes very good when imbibed from an Ancap Torino Cappuccino Cup.